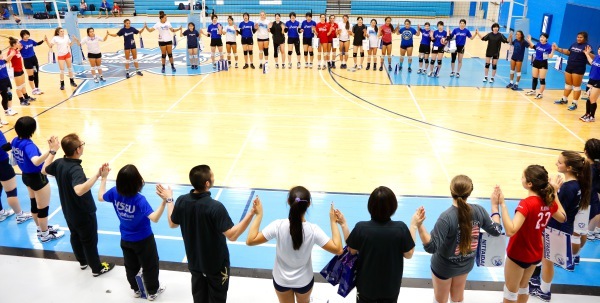 WE ARE MORE THAN VOLLEYBALL. 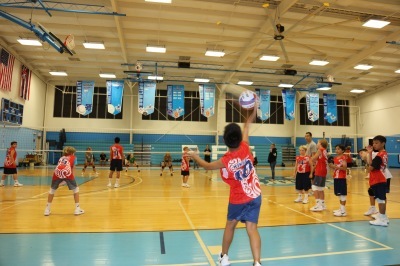 ​Spike & Serve (SASVBC) is a family owned & operated volleyball club founded by US Olympian Kevin Wong. We have high expectations of excellence, teamwork & community and strive to create opportunities for all ages. Our club teams are competitive travel teams with the exception of the U12s where travel is optional. Held a minimum of twice a week. 3-4 times a week leading up to mainland tournaments. At least once a month with scrimmages scheduled regularly. Teams travel to Qualifiers & National Championships. We believe our Coaching Staff to be some of the best in Hawai'i. With the mindset of positive, educated, encouraging leadership and transparent communication. improve & compete with intensity & focus. Our championship winning track record is proof that these positive reinforcing methods work. 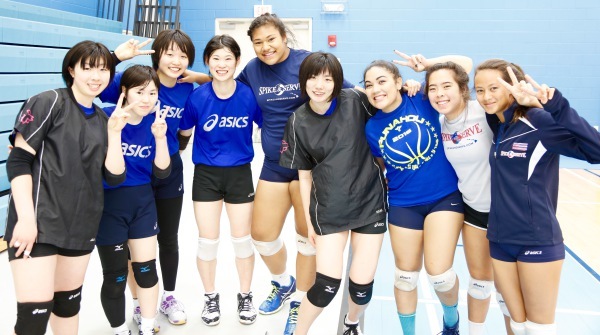 Giving back to our diverse community is a priority for Spike & Serve. we offer opportunities for athletes in our club to give back. 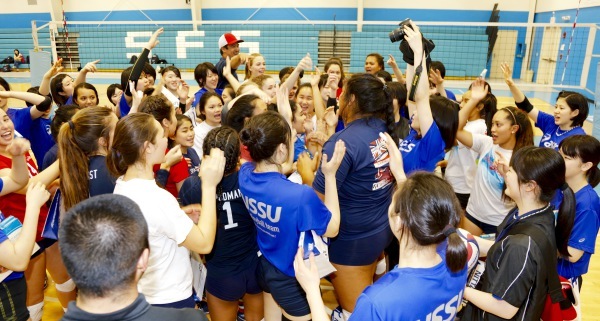 SASVBC club members are encouraged not only to participate in community programs, but also to create community initiatives. Motto: Inspire. Inform. Excel. Transform. 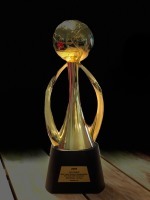 Champions in volleyball, champions in life. 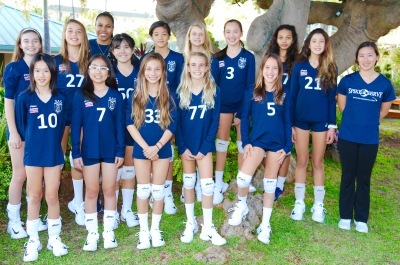 We offer beach tournaments and events to highlight local junior talent. 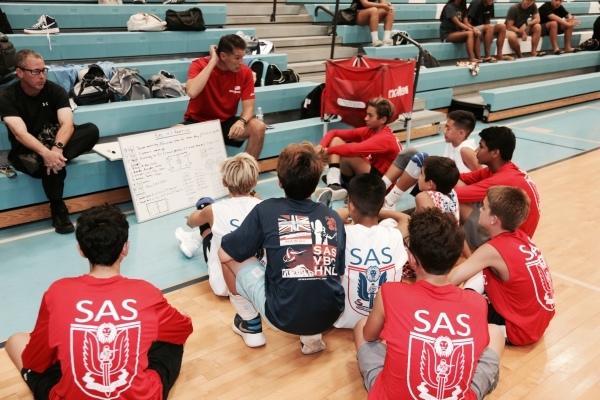 Community outreach for SAS members to participate in. Keiki clinics that give employment opportunities to SAS athletes. 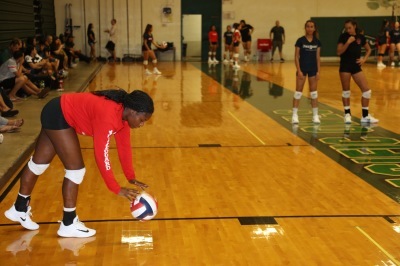 In six short seasons we have helped foster the recruitment of over sixty athletes to play collegiate volleyball. We will help prepare and offer resources to your athlete if that is his/her dream. to our club members and community. Our club dues are $1600 for the season. This does not include travel. We offer payment plans.